To help us get to know each other better and to support fellow congregants in need, we have divided the members of our congregation into nine geographical groups – Neighborhood Circles. 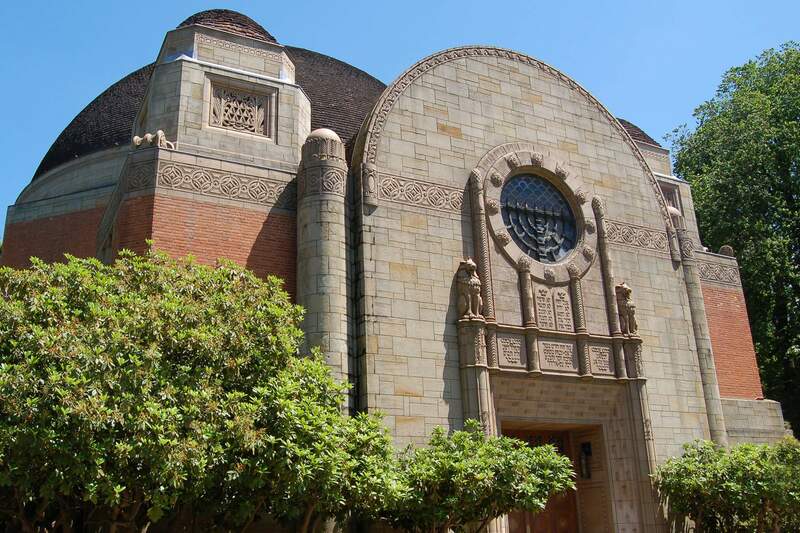 Learn more below or for more information, please contact NeighborhoodCircles@bethisrael-pdx.org. What is the main purpose of the Neighborhood Circles? It is to encourage you to connect with others from CBI within your neighborhood in ways that are totally up to each of you. When a need arises in the neighborhood (a congregant may need a ride to temple, a meal, shiva support, carpooling, serious illness, recent birth, etc. ), the Circle will be sent an email by the CBI office. You may choose to meet that need by responding to the CBI office, but are under no obligation to do so. What are examples of Neighborhood Circle activities? It’s really up to your imagination. Some examples are potluck dinners, Yom Kippur break fast, neighborhood hikes, day trips, etc. Who do I contact when a need arises in my Neighborhood Circle? In the beginning, it will be the Temple office. In the future each circle will have a captain who will be the Neighborhood Circle coordinator and liaison with the Temple office. I’m excited about this concept, but do not have any free time at present. No problem! You stay a member of your Neighborhood Circle (unless an opt-out is requested). You can always financially support the Caring Community with a charitable donation to the Caring Community Tribute Fund at CBI. And so are we. NO lists of names are distributed to outsiders or to your fellow circle members. Only the Temple office and your Neighborhood Circle captain have knowledge of the members. If you wish to opt out of your Neighborhood Circle, please let Alyssa Mandula know at NeighborhoodCircles@bethisrael-pdx.org or (503) 222-1069. I have some questions that have not been addressed. What do I do? We want you to learn how you can make this program a success. Feel free to email Bob Kravitz at CaringCommunity@bethisrael-pdx.org or Alyssa Mandula at NeighborhoodCircles@bethisrael-pdx.org.